Building community with Music, Art, Writing and Photography! ​Donation Support Provided by Patreon! If you would like to contribute to our efforts you can support us through Patreon! Thanks! 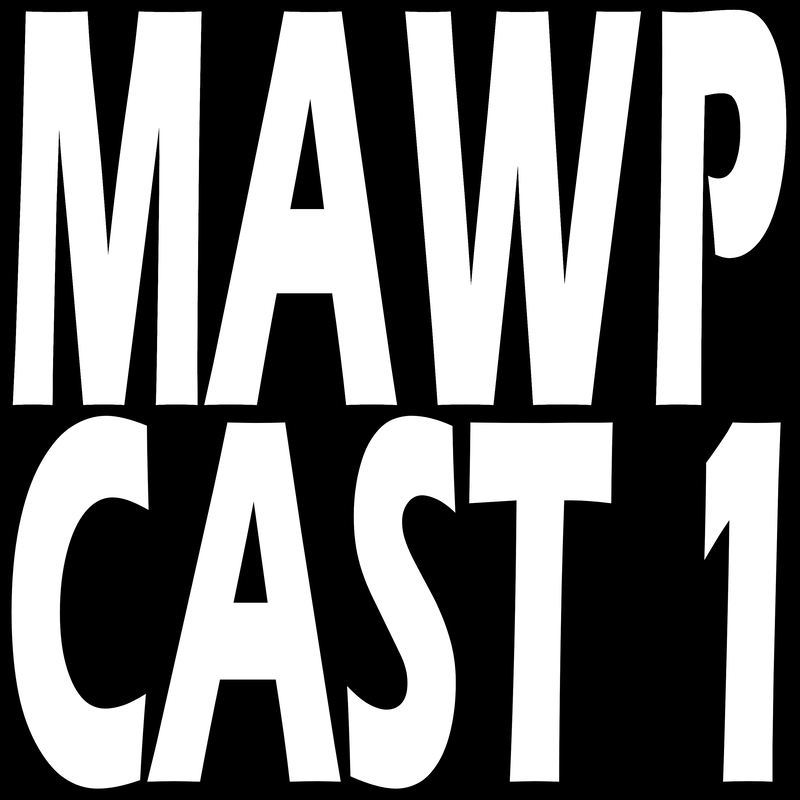 The MAWP Creators Archive is our secret vault of local talent. We are cataloging all the music, art and creative endeavors of the greater Tacoma/Pierce County area. Check out the Bands and Musicians portal to peruse some of the great groups to grace our scene over the years. Other great shows and stations! 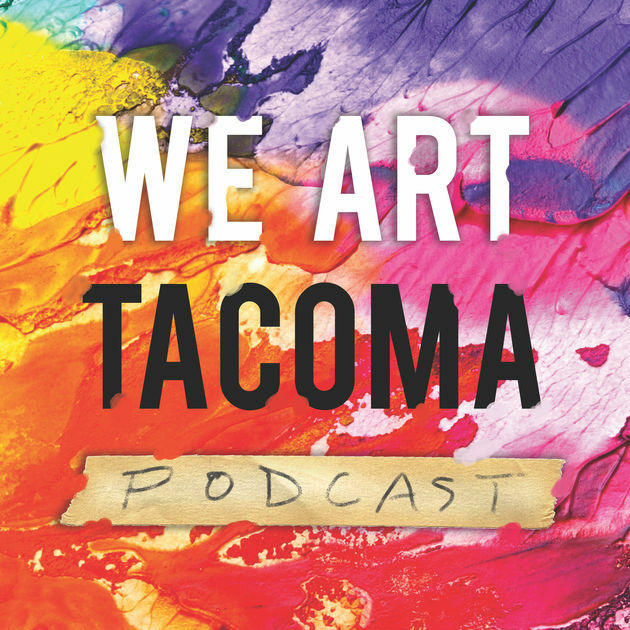 This is a brand new Podcast hosted by Erik Hanberg, focused on the arts in the Tacoma community. Northwest Convergence Zone Radio is home to many local music and entertainment programs hosts a wide variety of music for your listening pleasure. They have been a great sponsor of MAWP over the years and we can't say enough good things about this fantastic institution. Of the many great programs NWCZ has to offer, the iconic Spud Goodman Show is among the best, and a classic institution in its own right. You will love the zany comedy and fabulous celebrity guests who stream through these episodes. Grit Rock with is a long running local radio show based in the City of Destiny. The show really delves in to all the sounds of the great Northwest and leaves no rock un-turned. From Garage rock to DJs to smooth ethereal pop and so much more, we are sure you will find something you like in this eclectic mix. 101.9 Radio Tacoma is a low-power FM public access station developed to provide the community with a voice for progressive groups, union members, minority groups and local talent that may otherwise not be heard. Check this station out and give them your support if you like what they are doing. KTQA 95.3 is a new low power community media radio station currently in development, providing an emphasis on good music, good conversations, and great information about the area. You can tune in right now and hear vintage radio programs while the studio is being established. Thrash Zone presented by Billy Boldt is a locally based Northwest metal show airing every Monday night from 6-10 pm on www.KOUVradio.com. If you are in to metal then Thrash Zone is the place for you. Rappin' Zack's Rap Shack is a conversational podcast about things and people Zack wants to know more about. It is a must listen for anyone who listens to things occasionally or on a regular basis. You never know what you'll hear unless you do! Other cool sites and places to check out! ​The Pacific Northwest Bands website is an archive of groups (Washington, Oregon, Idaho and B.C.) from the dawn of Rock and Roll to 1980 and the bands these pioneers of rock founded after. This site is filled with great stories and nostalgia. Please stop by and support them if you can! Northwest Music Archives captures and presents data about the history of NW recorded music. They document audio recordings produced by companies – or “labels” – active in the Pacific Northwest since the 1920s! The Grand Cinema is the South Sound's nonprofit home for independent, foreign and local film. Host of the Tacoma Film Festival, Tacoma Film Camp, 253 Short Film Party and many other unique film programs and special events. Louie G's in Fife is the premier location for live all ages music in the Puget Sound. This place has great sound, amazing pizza and live local rock and roll every Friday and Saturday night. ​T-Town/Checkmat MMA has been serving the community for over a decade and is dedicated to providing the best competitive training in Mixed Martial Arts, Brazilian Jiu Jitsu (BJJ) and Kickboxing in Tacoma. 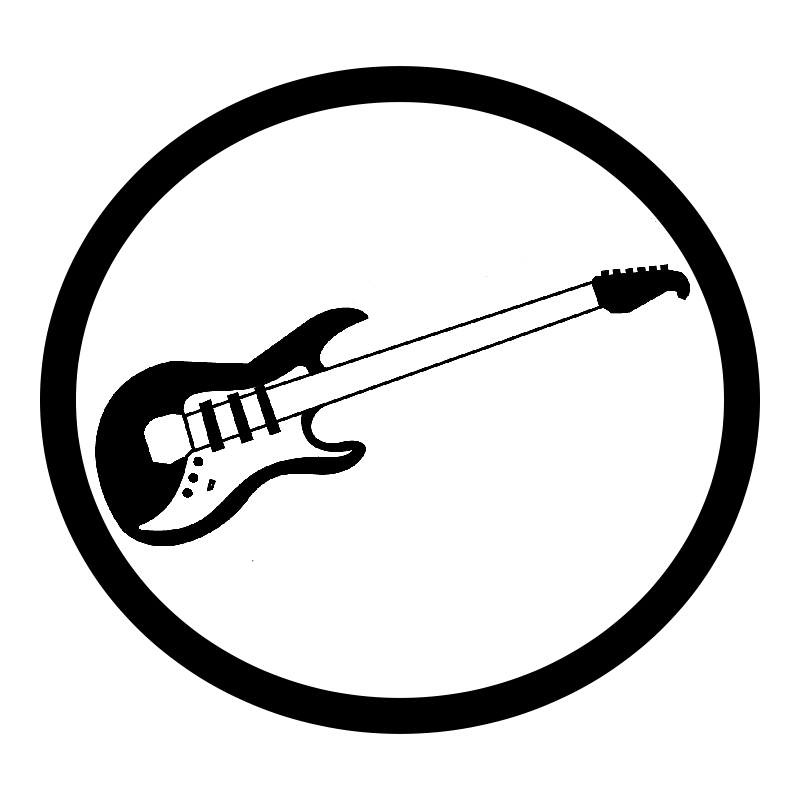 Guitar Maniacs has been a pillar in the local music community for decades and is renowned the world over for the exceptional vintage guitars and gear that pass through their doors. 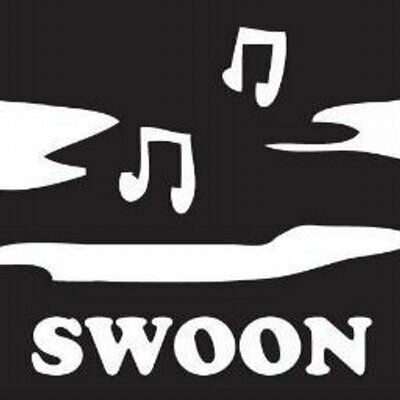 They don't have a website but you can find them on Facebook or visit them at 737 St Helens Ave.
Swoon Records releases tons of great albums with an emphasis on terrific bands from the Tacoma scene. If you haven't got a copy, the MAWP COMP Volume 1 is still available for download on Bandcamp! This album contains 29 groups from the greater Pierce County area and is filled with rare, obscure and highly sought after tunes!